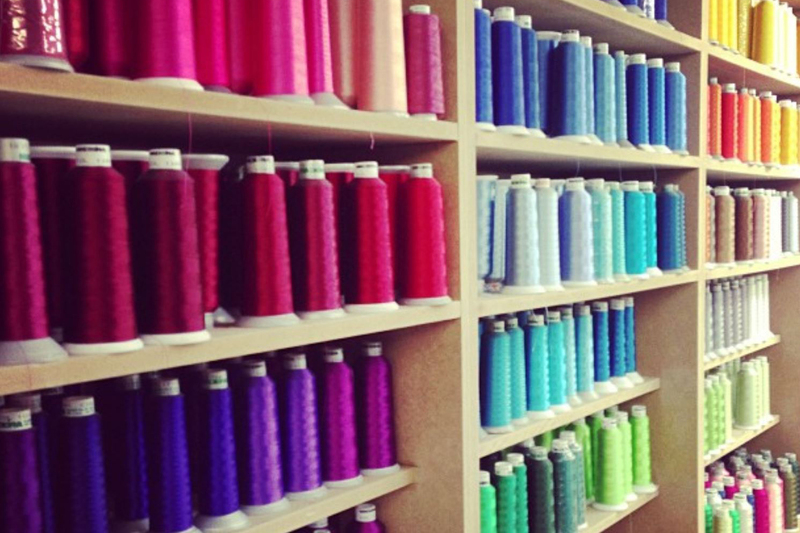 Established in 1982, Bar One Clothing is a family owned and operated wholesale business that specialises in clothing wholesale and decoration. The company delivers quality printing and embroidery services to schools, clubs, sports teams and workplaces, as well as high-profile clients including Disney, Sony and BBC. Bar One Clothing’s website had become somewhat dated and it was difficult for the team to update. An improved ecommerce platform was required, would provide an exceptional user experience and make business processes much more efficient. Magneto 2 was the best choice for creating the ultimate user experience. This ecommerce platform offers a number of advanced features including a streamlined checkout to help reduce cart abandonment. 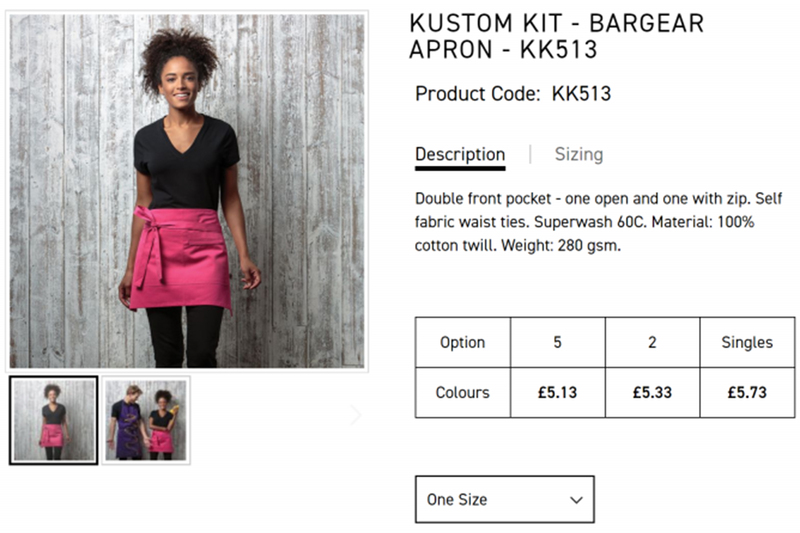 Magento 2 also allows the Bar One Clothing team to update their product catalogue much more efficiently. One of biggest improvements to the new site is the navigation. 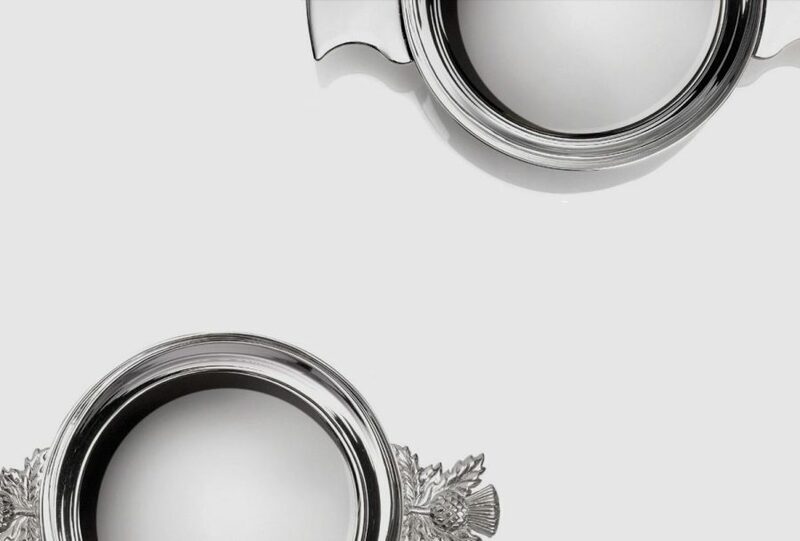 Previously, the site operated with the ecommerce aspect contained within a sub-domain. The redevelopment allowed the domain and sub-domain to be combined giving a much more streamlined user experience. The mega-menu navigation on the previous site was dated and fragmented. The redeveloped site now has menu options that are much clearer and more intuitive. Due to the nature of Bar One Clothing’s product pricing, we made sure that it was easy for site visitors to see the different pricing options clearly and explicitly. Each product page features a pricing table which highlights the savings that can be made on bulk orders. Bar One Clothing’s products have various VAT pricing rules that need to be calculated on cart correctly. For example a child’s sweatshirt could be taxed on some sizes but not others. Magento 2 doesn’t offer this functionality by default, so our developers customised this element of the pricing rules. Bar One Clothing are now able to create configurable products, with simple products, which have varying tax rates. 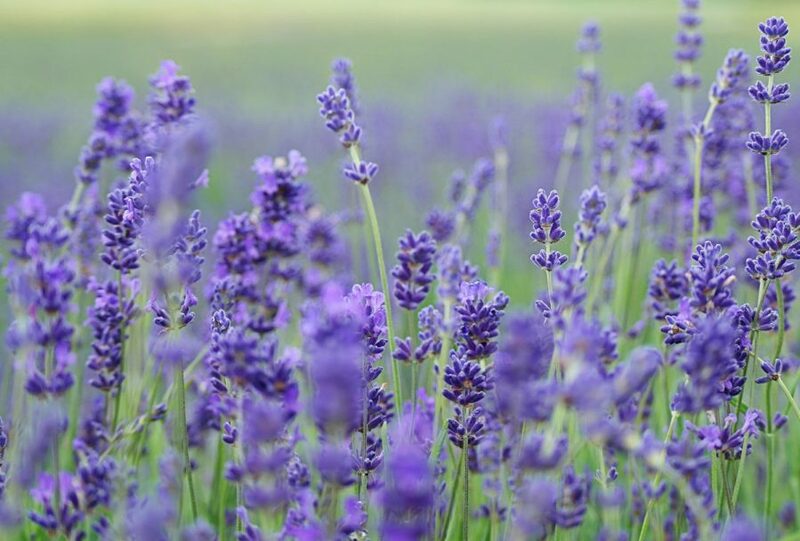 This ensures the correct VAT rate is applied to the product. This has improved efficiency and reduced in-house administration. To further improve user experience, the product pages now offer customers the opportunity to leave reviews for the products they have purchased. Product reviews can be very helpful in guiding purchasing decisions and help build trust. The new website is fully responsive and the overall design is now in keeping with the high quality of Bar One Clothing’s products and services. 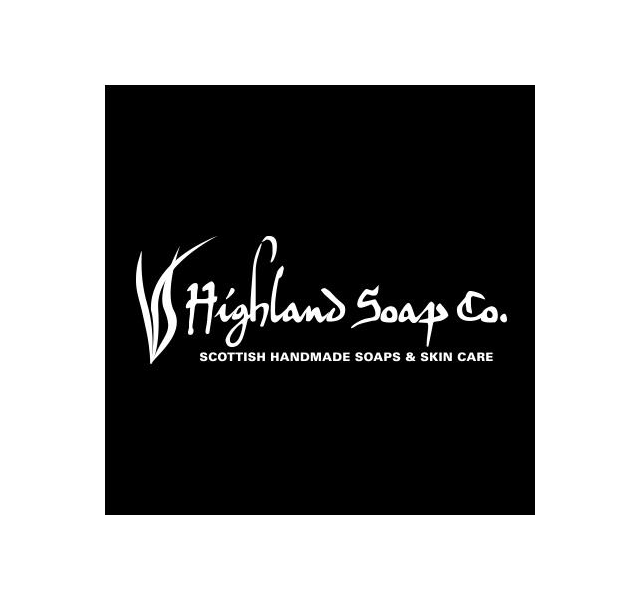 For our third version of The Highland Soap Company's website, we were able to improve the structure and navigation using Magento. 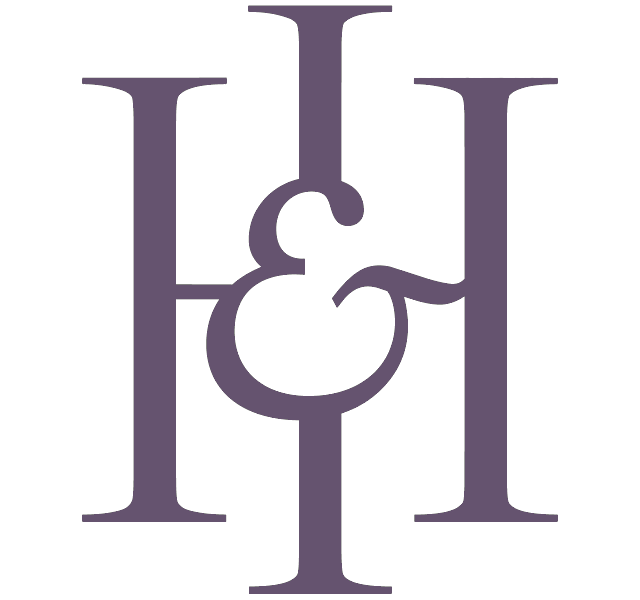 We were able to improve user experience by creating a much more engaging website, which beautifully showcases Hamilton & Inches’ products across all devices.